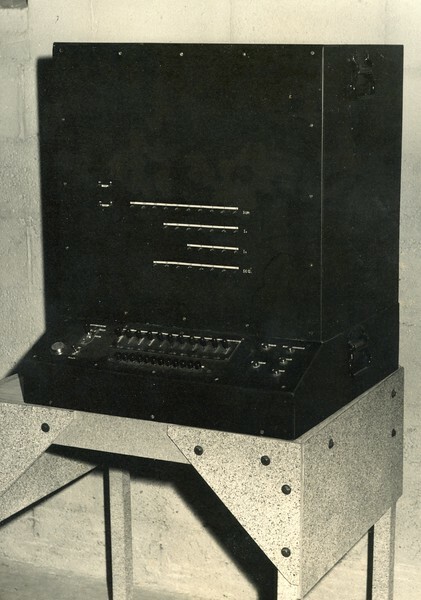 Automatic Universal Digital Computer Version 1. Actually a 4 function binary calculator (not a computer). Known as "the black box".